We are so happy you stopped in at the party! FYI: We have a Big party starting right here on November 9th! It’s the Ultimate Virtual Cookies & Goodies Party and Giveaway! There will be a Twitter party with prizes and a Pinterest Board with lots of great ideas and recipes to help you through the holiday season! What would a virtual party be without a Giveaway! We have lots of fabulous prizes including Cash! Follow this blog by subscribing in the box on the sidebar or follow us on any of our social media links at the top of the page so you won’t miss the announcements during the party. 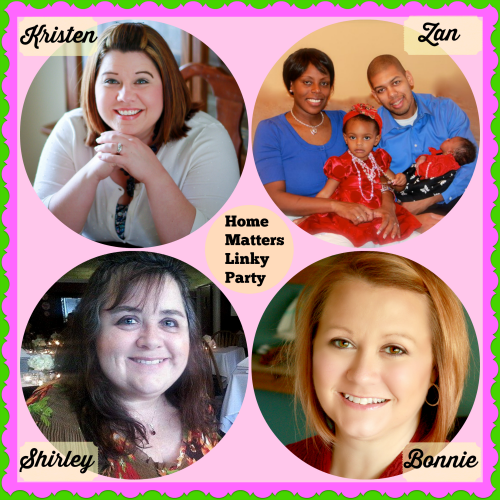 Welcome back to Home Matters Linky Party! A huge thanks to those who linked up last week and are helping this party to grow! But before we proceed, I would like to announce a few changes to the linky. First, the party would be moving to Fridays and ending on Tuesdays rather than our regular Wednesday to Sunday. Hopefully, that would give everyone enough time to link up their posts from during the week! So be ready to link on Friday next time the linky is live! Second, each host will post their favorite picks on their respective blogs. Except for the most clicked posts which we will all feature. Further, any links you add to the party will still show up on all four (4) blogs as usual! Third, each host will share “What they have been up to” on their respective blogs. Here are our featured picks from the week! Shortbread Cookies by El’s Journey. Don’t those cookies just look so inviting! A cup of coffee and conversation with a friend is all that is missing! It’s an easy recipe, go check it out! Fall Ribbon Wreath by Mom Among Chaos. That wreath just screams Fall and wait until you see how easy it was to make! You Can Wash Your Pillows by Rhinos To Rugrats. Alright, so pillows in the washer isn’t the pretties thing ever but Duh! Let’s wash those nasty things! I was inspired by this post and washed my sofa pillows! They are nice and fresh now too! Our Simple Life had 2 links in the most clicked! We hope everyone will take a moment to visit the featured links and share some love! And if you are joining us for the first time, a Hearty Welcome to you! 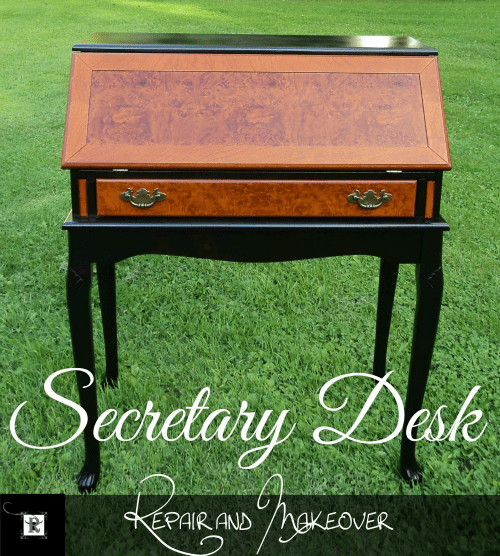 We look forward to seeing your matters of the home links such as: home décor tips and tricks, DIY, homesteading, homeschooling, child rearing, frugal living, sustainability, and organizational tips! Please follow your Hosts on at least one form of social media. Check out what we have been up to this past week! And now, let’s get to the party! Be sure to check out our simple rules before linking your posts! 1. Follow the hosts on at least one form of social media. You can tag that follow with #HomeMatters. 2. Link up to 3 posts per party. Please note that we (host & co-hosts) reserve the right to use any photo you have linked up to be featured at the next party, should it be chosen. All credits would be yours! 3. Please visit other links and share the love you seek. Note: This is a family blog, so please be respectful when linking and commenting. Thanks! You may grab our button here or visit this page to choose another size. Remember, after you link, please take a moment to visit a few other blogs and share the love you seek! How exciting to have two posts make the most clicked spot! I feel like I won the jackpot! Thanks for hosting a great hop! My Wednesday mornings would not be complete without stopping by to party with my friends! Thanks, Shirley! Thanks for hosting! I’m looking forward to the Ultimate Party on the 9th! Looks like a lot of fun, Shirley. I may not catch it this time, but hopefully soon I can enter. Take care my friend. Thank you for the party and the feature, Shirley! And, thank you for sharing all of us each week.